Fresh from a year spent assisting Pat Gilroy with the Dublin hurlers, former Galway hurling manager Anthony Cunningham has been linked to two vacant county positions, one hurling and one Gaelic football. Cunningham has established roots in hurling from his playing career and work with Galway, while he also worked with the Laois senior footballer's while Mick Lillis was manager. He has managed St. Brigid's and Garrycastle Gaelic football sides at club level. Per the Irish News, Cunningham and former Dublin boss Anthony Daly have approached in relation to the Antrim hurling job. Terence McNaughton and Dominic McKinley left the position this year. The team were assisted by Liam Sheedy for the 2018 Joe McDonagh Cup but he has returned to take hold of his native Tipperary. However, travel may be an issue for the pair with Daly recently citing his already considerable travel commitments from Clare to manage Dublin club Kilmacud Crokes. Cunningham has also been linked with the Roscommon senior football job after Kevin McStay stood away earlier this year. The Irish Sun are the latest to suggest Cunningham's name as a possible successor. Aidan O’Rourke had been set for the role but withdraw from the running before he was ratified. 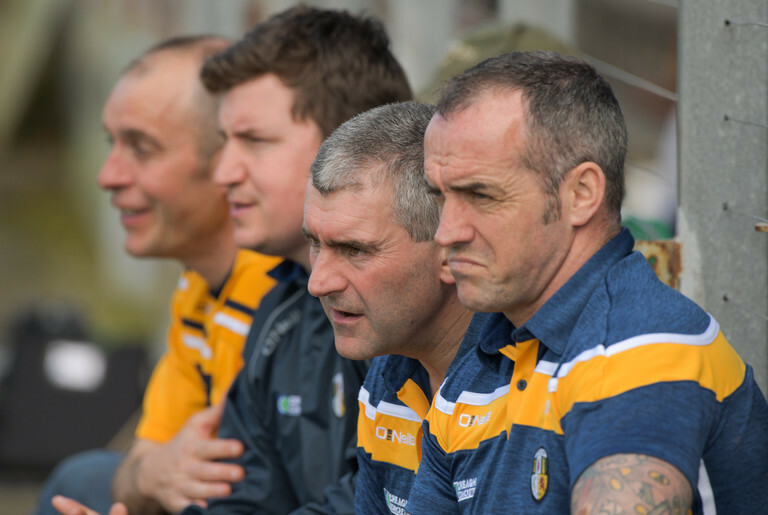 There is an appetite within certain sections of Roscommon for a local manager, with U20 manager Shane Curran or Frankie Dolan possible alternatives.